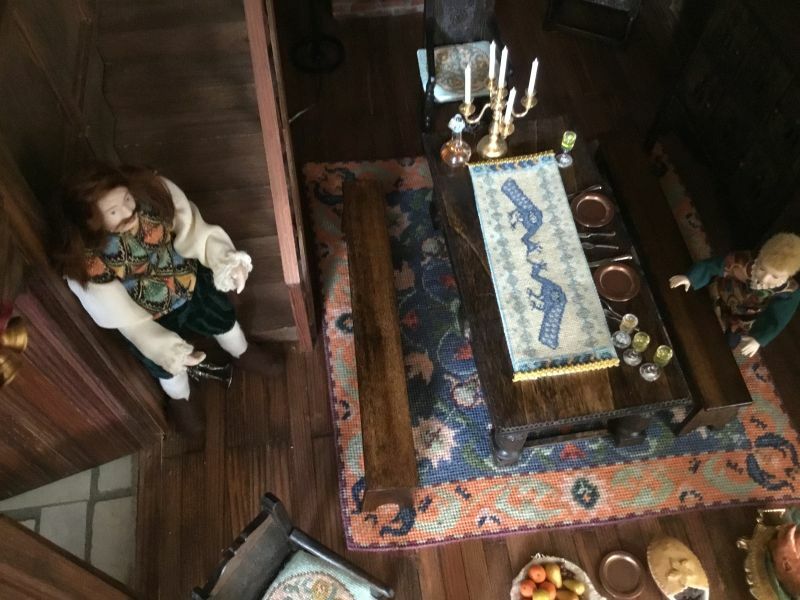 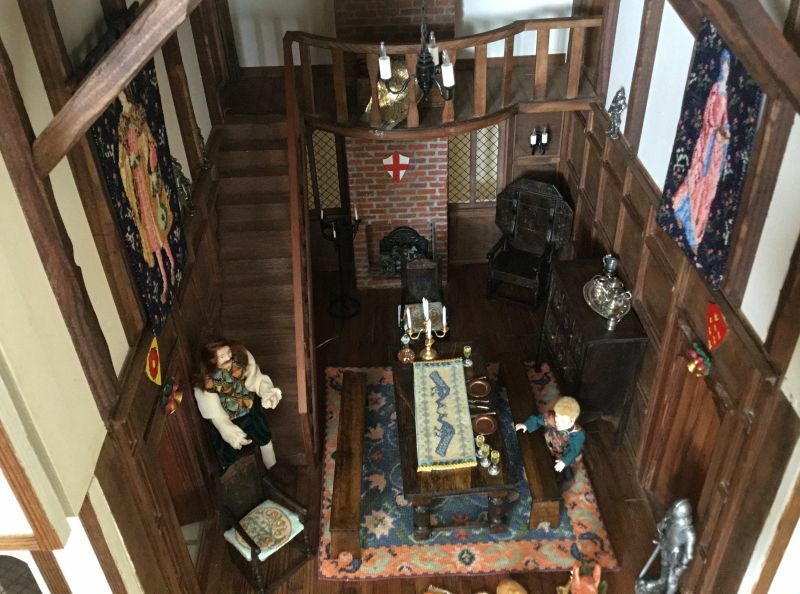 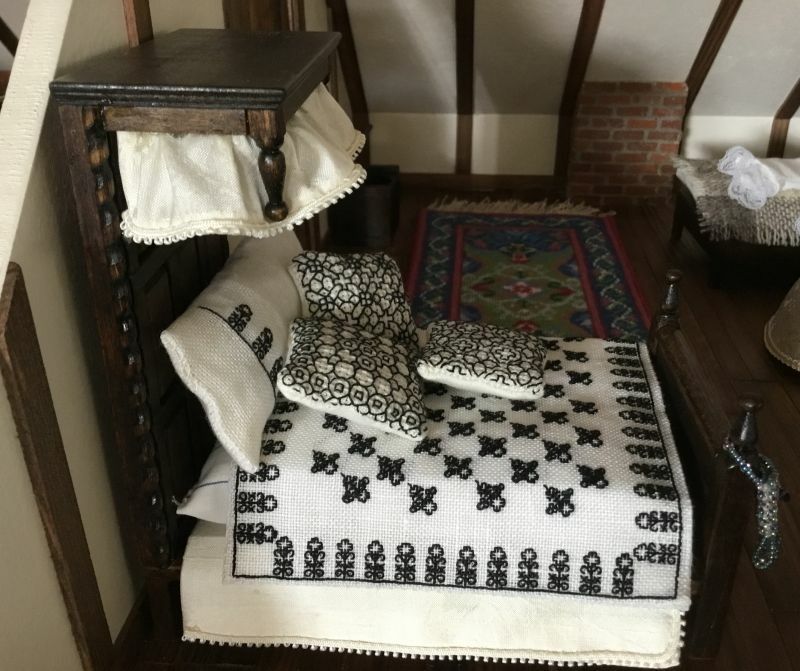 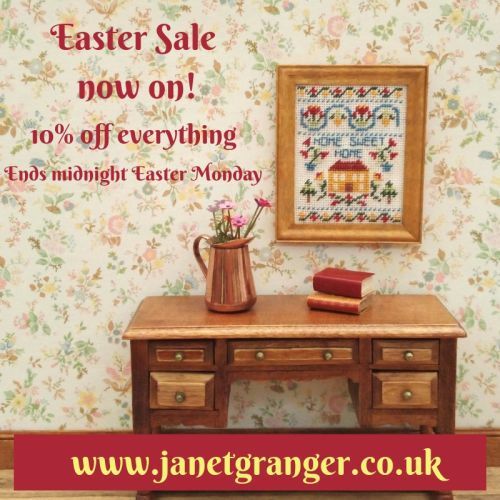 Author Janet GrangerPosted on April 18, 2019 Categories Sale itemsTags Embroidery, Doll's house, Dollhouse, Needlepoint, Cross stitchLeave a comment on There’s an Easter sale of dollhouse needlepoint kits on my website! 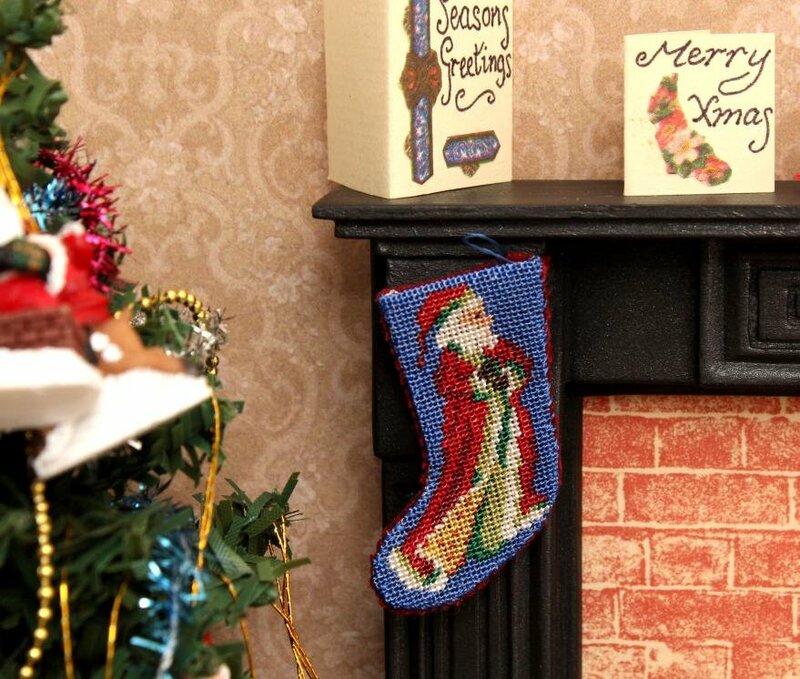 My dollhouse needlepoint kit and chart pack sale starts today! 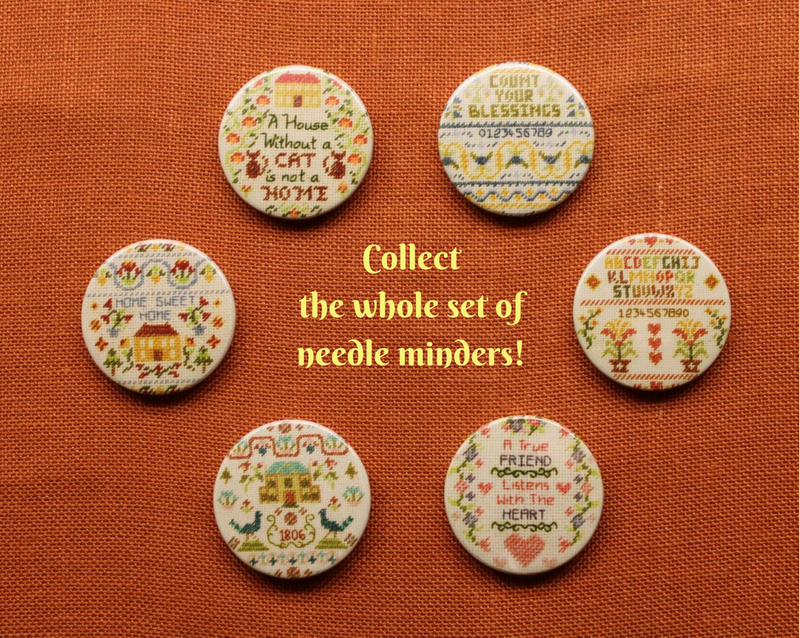 My usual January Sale of doll’s house needlepoint kits and charts starts today – check out my website to see everything that’s in the sale, and grab yourself a bargain to give you something to stitch during the coldest time of the year! 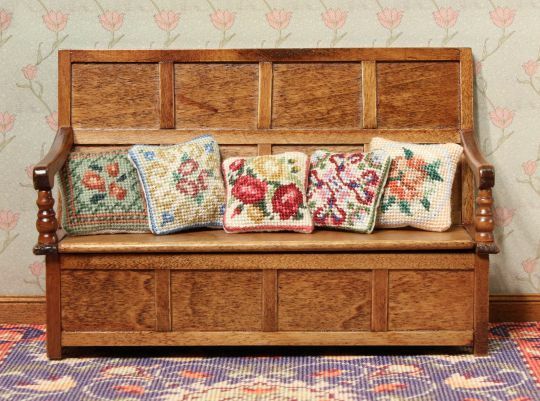 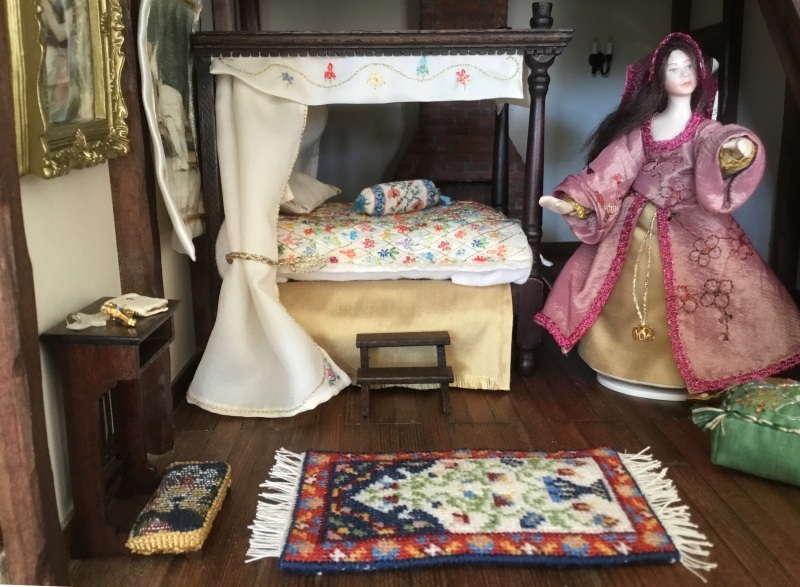 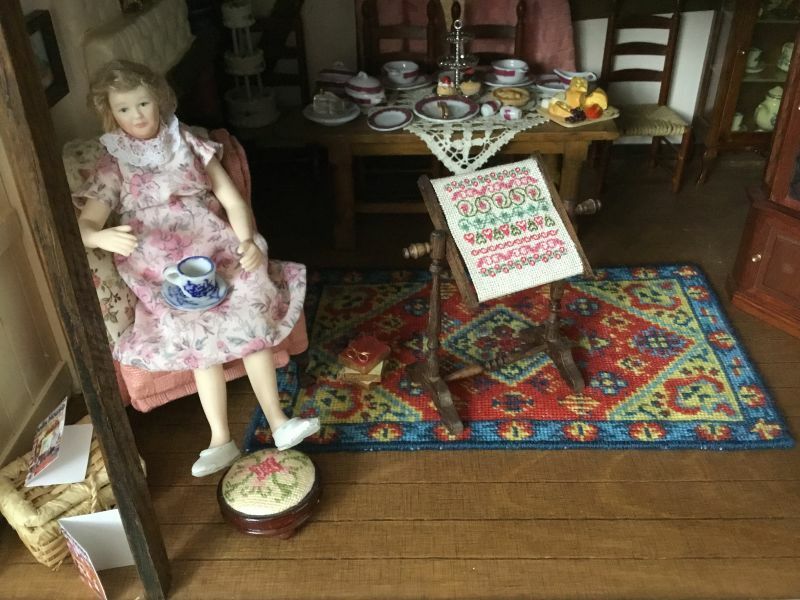 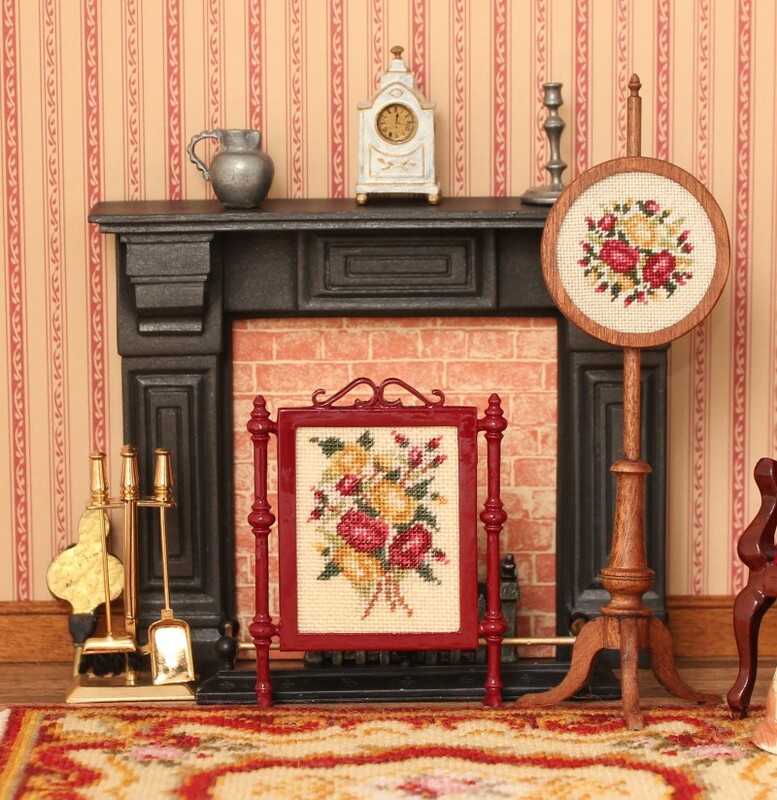 Kits are available for the following miniature needlepoint items for 1:12 scale dollhouses, and they’re all in the sale! 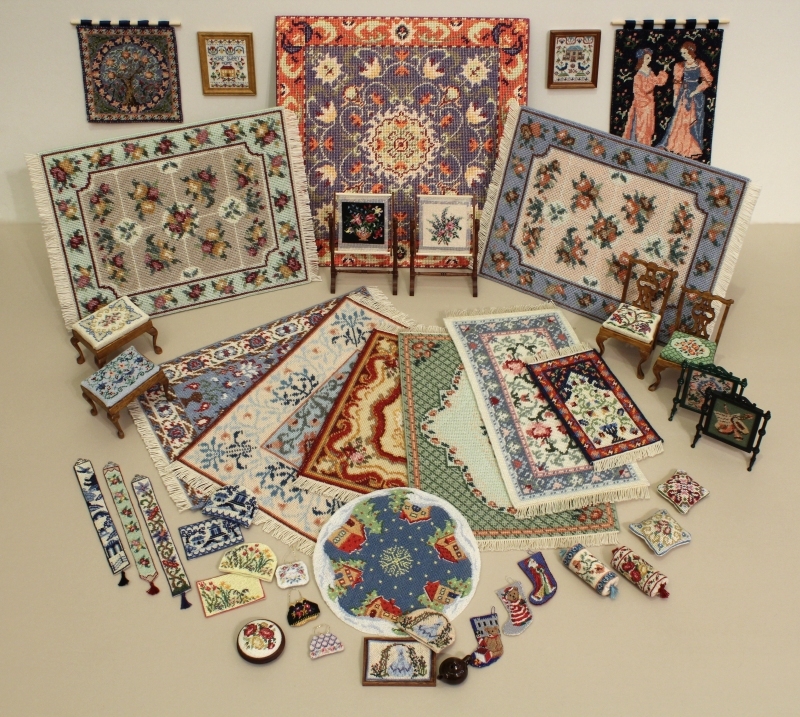 There are almost 300 kits to choose from altogether. 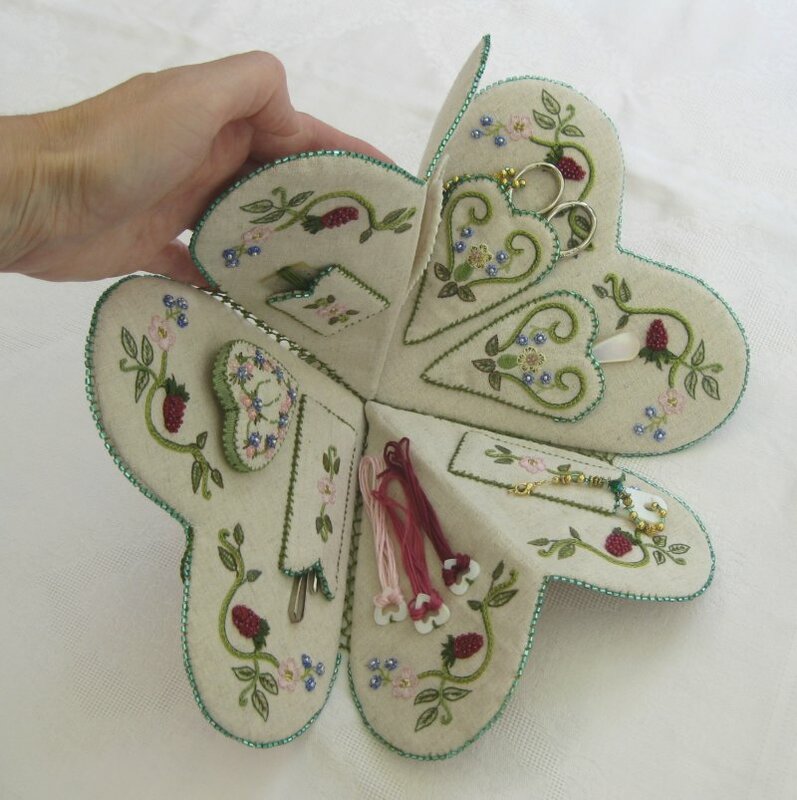 So take a look now, and treat yourself to something tempting to stitch….. 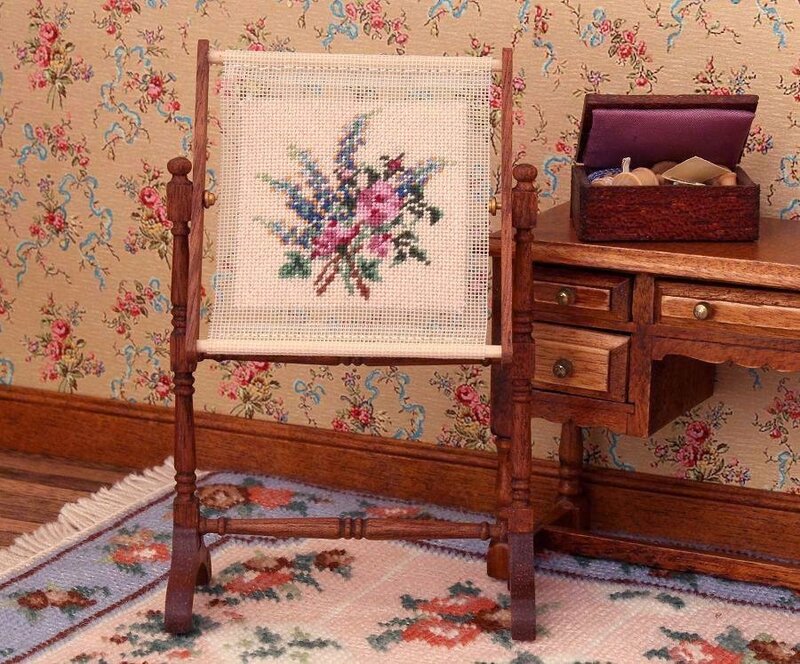 Author Janet GrangerPosted on December 26, 2018 December 25, 2018 Categories Sale itemsTags Cross stitch, Doll's house embroidery, Dollhouse, Hand embroidery, NeedlepointLeave a comment on My dollhouse needlepoint kit and chart pack sale starts today!